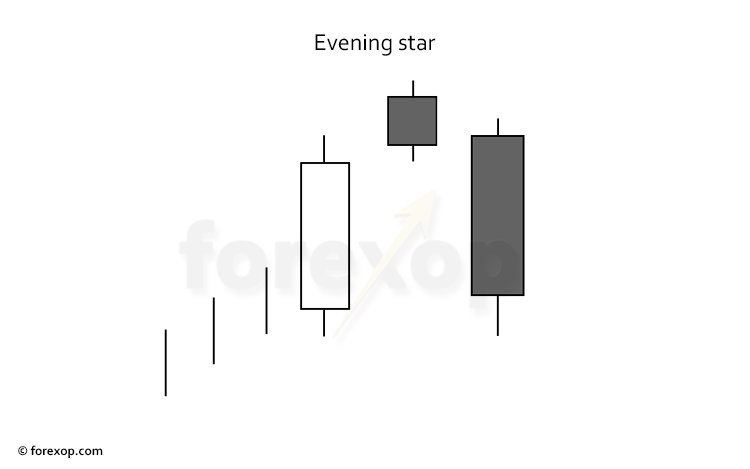 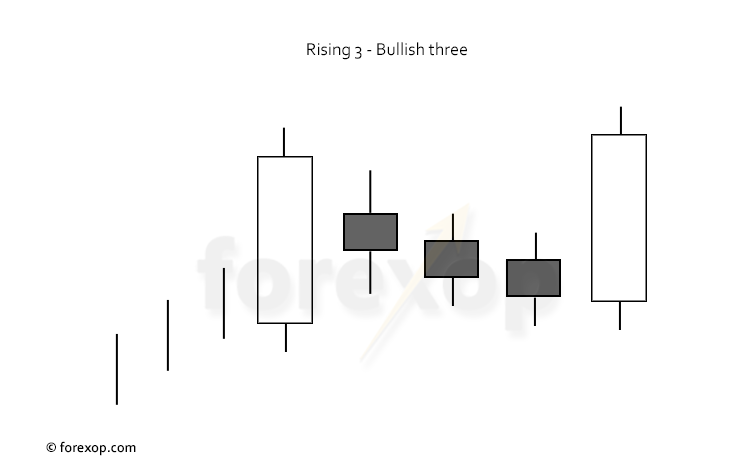 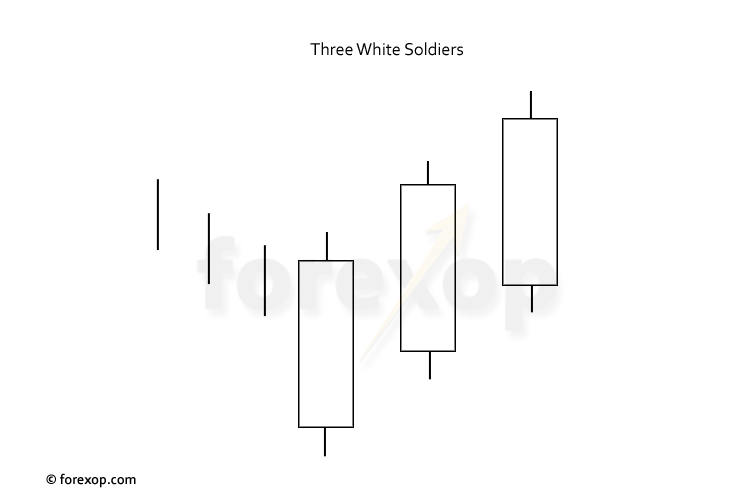 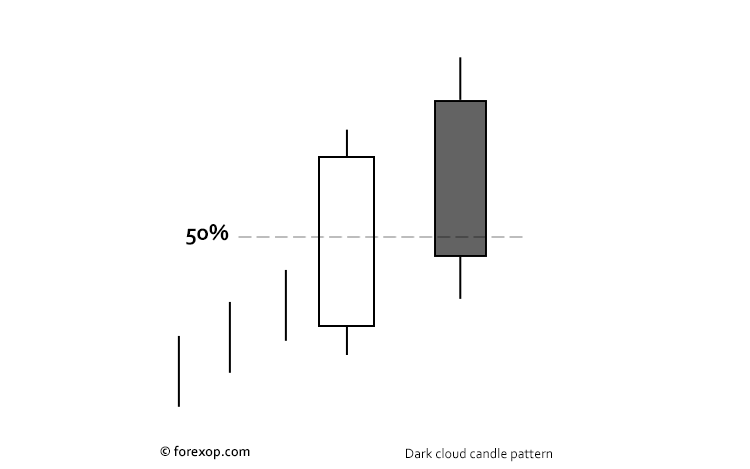 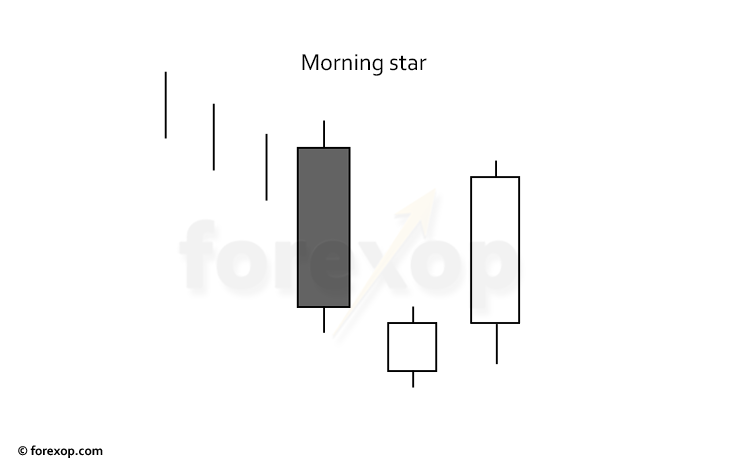 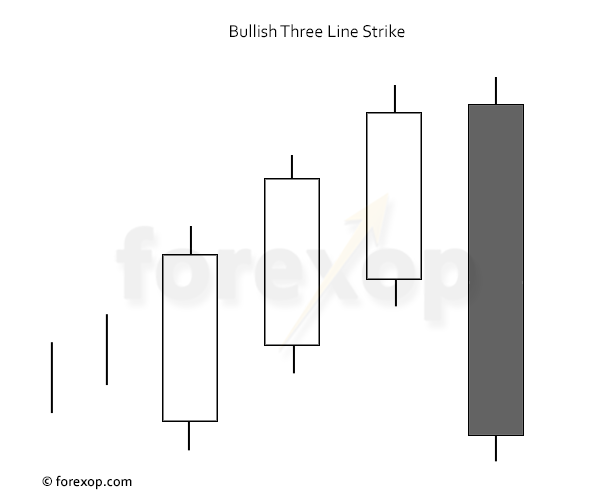 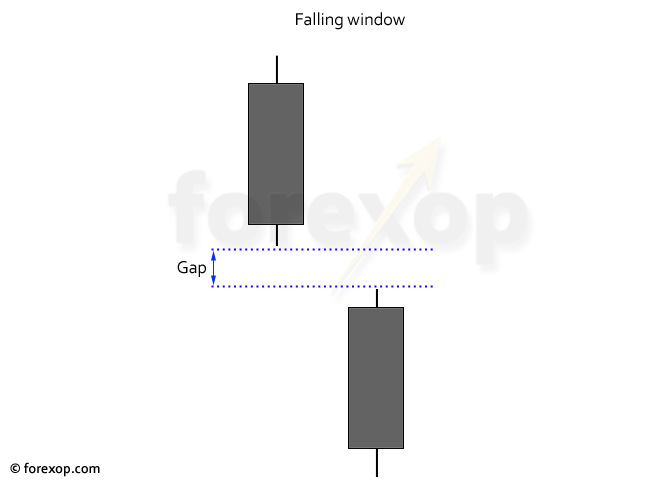 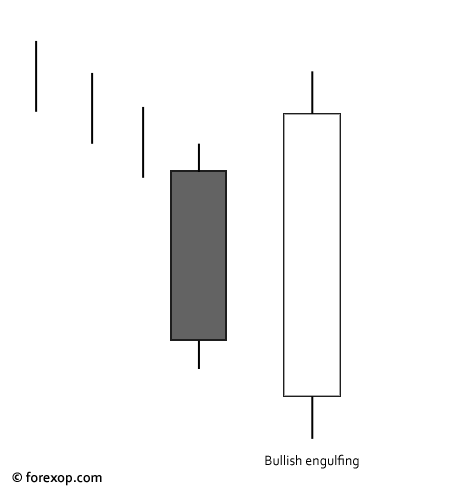 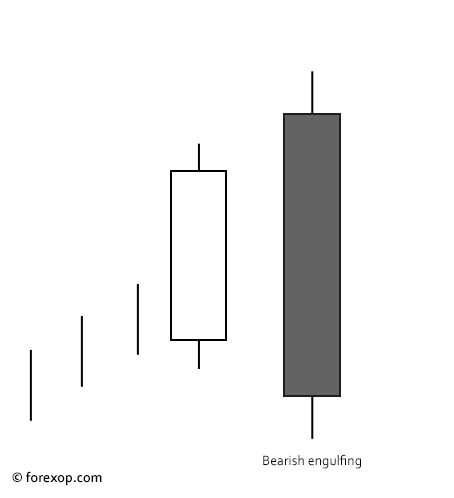 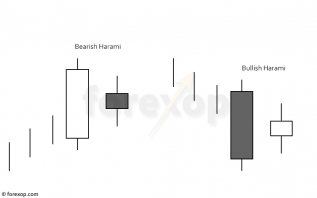 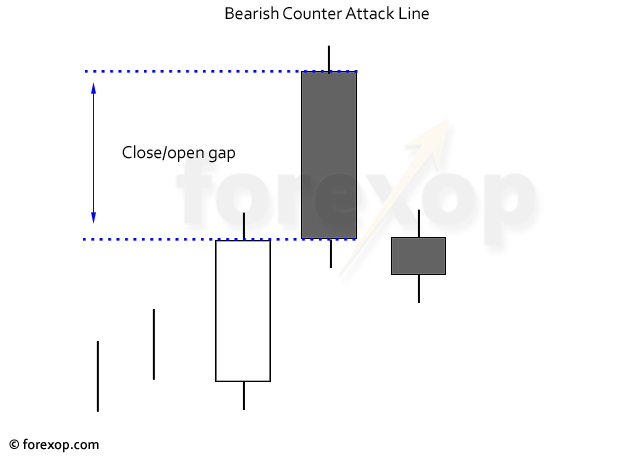 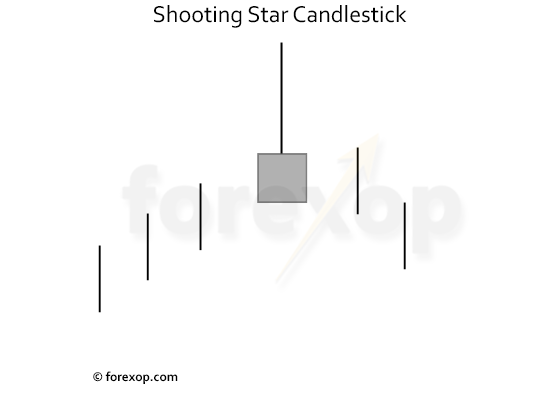 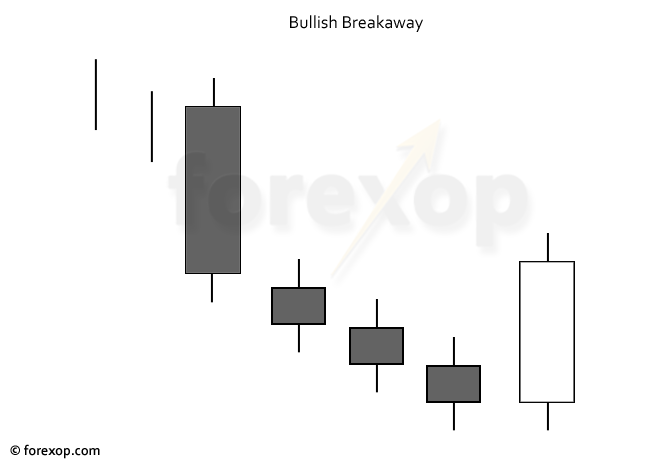 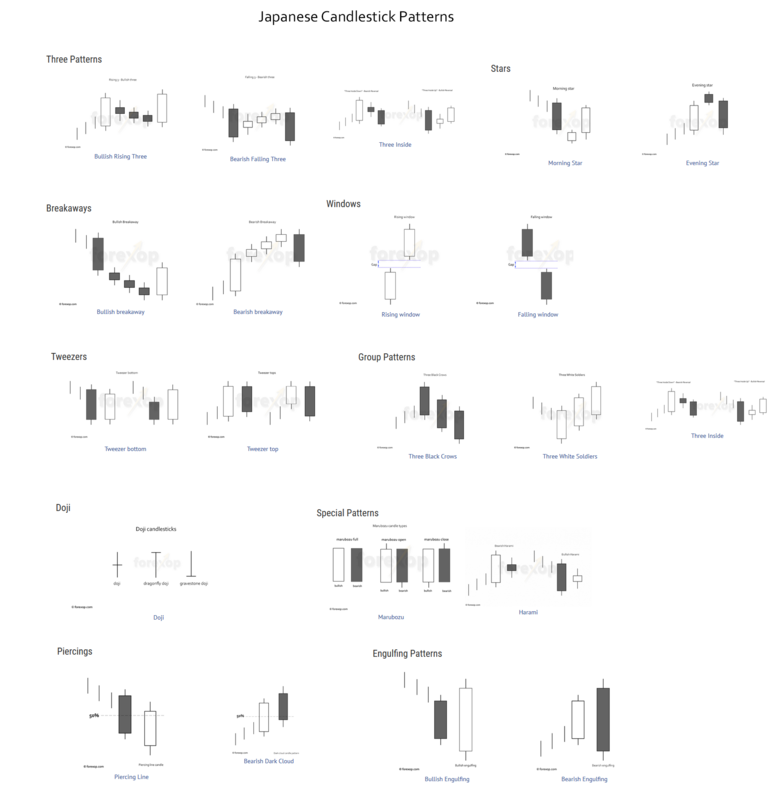 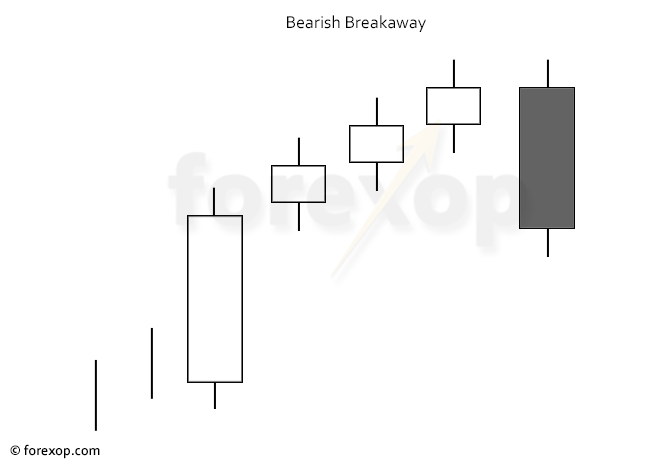 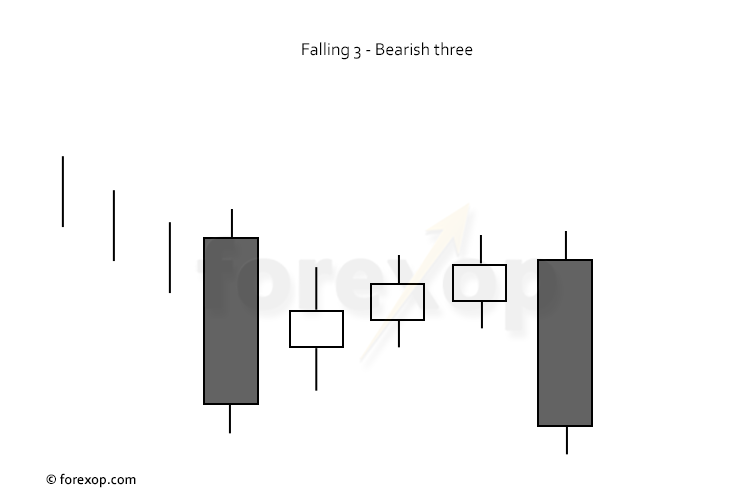 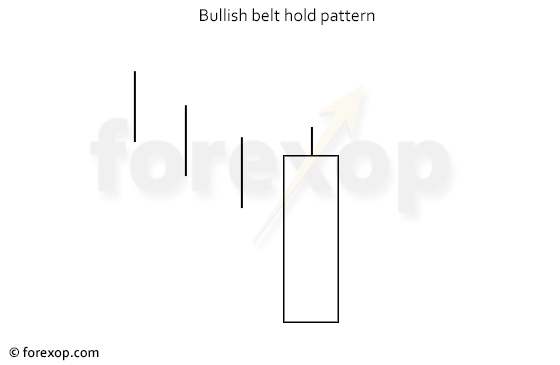 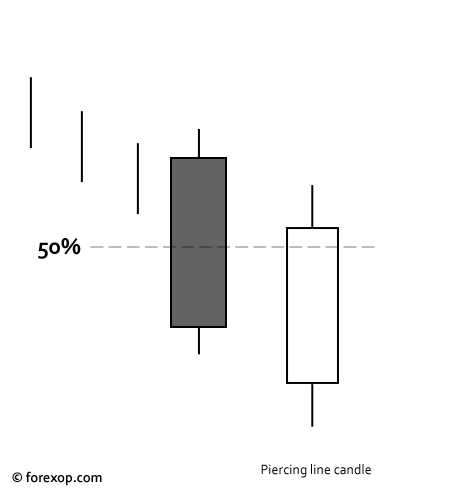 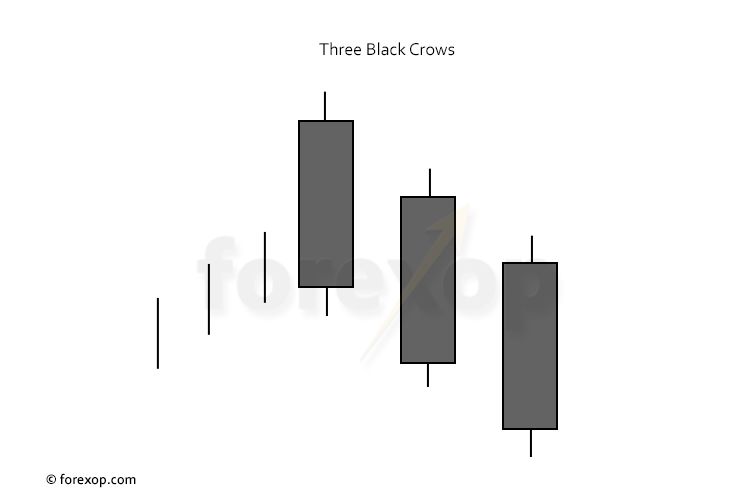 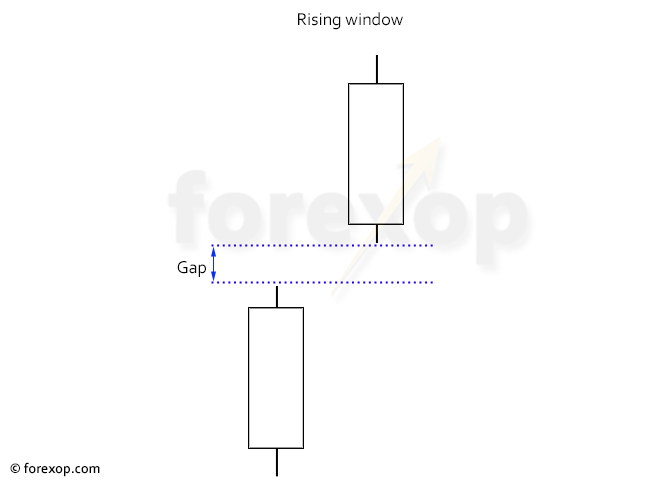 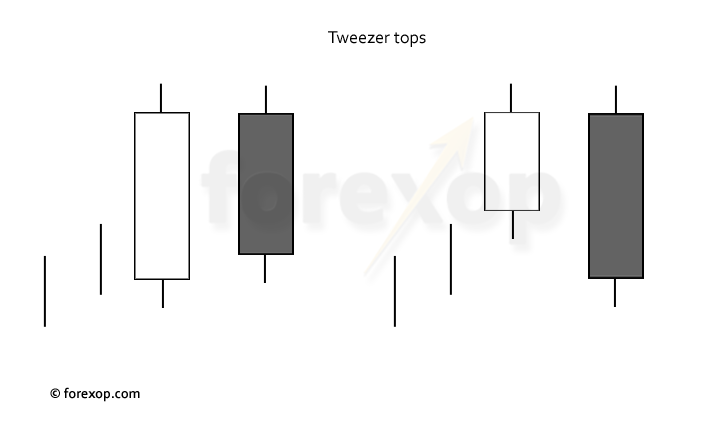 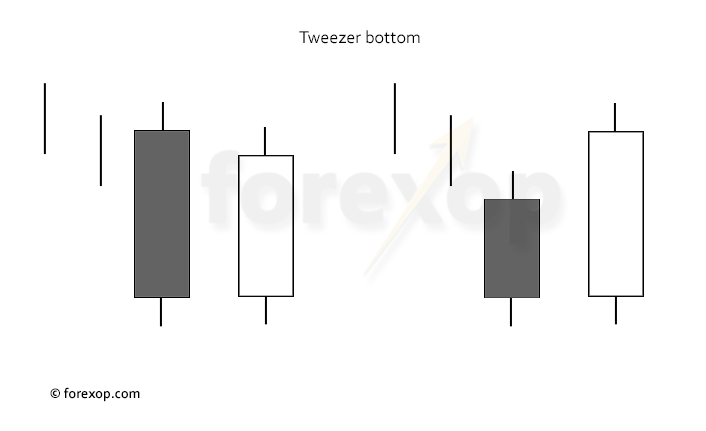 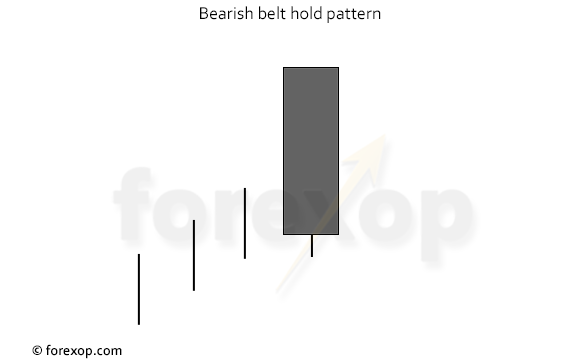 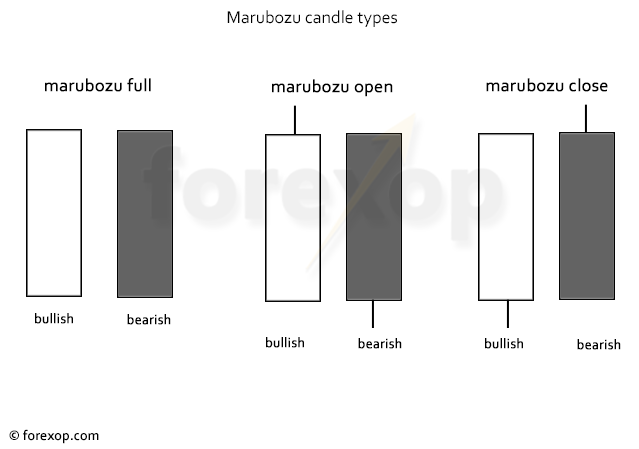 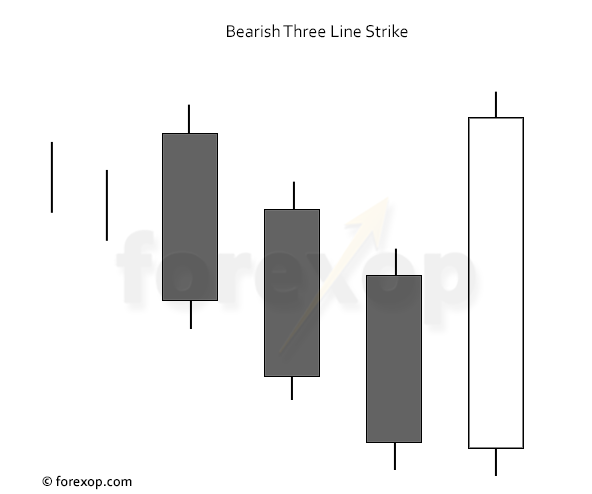 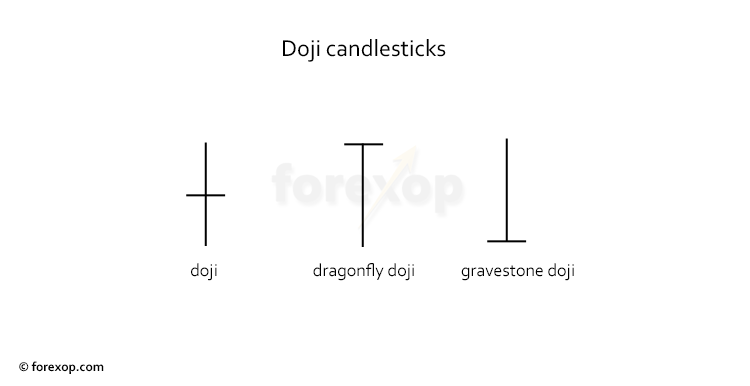 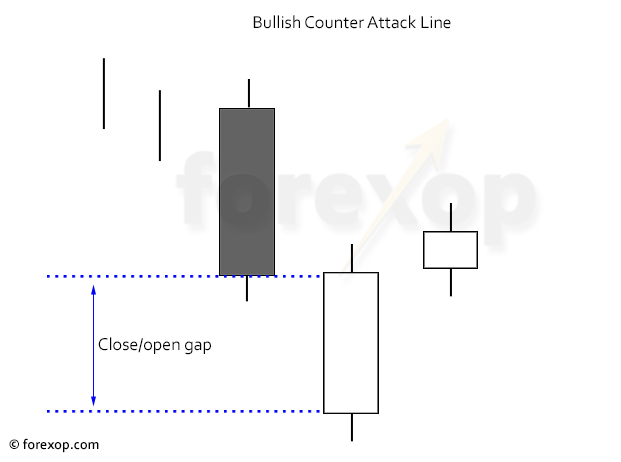 Here’s our cheat sheet of common Japanese candlestick patterns. 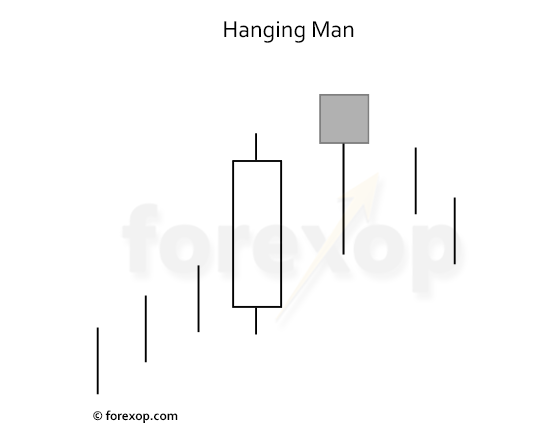 Click on the link below each picture for more details and chart examples. 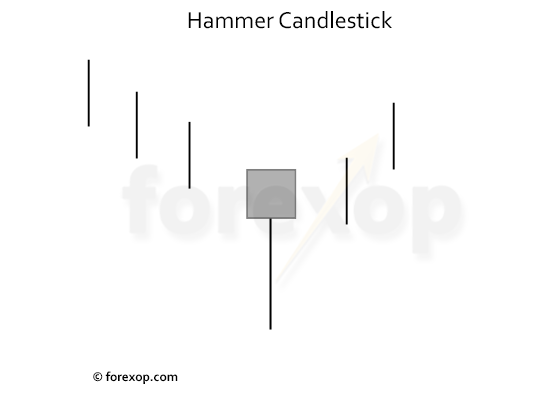 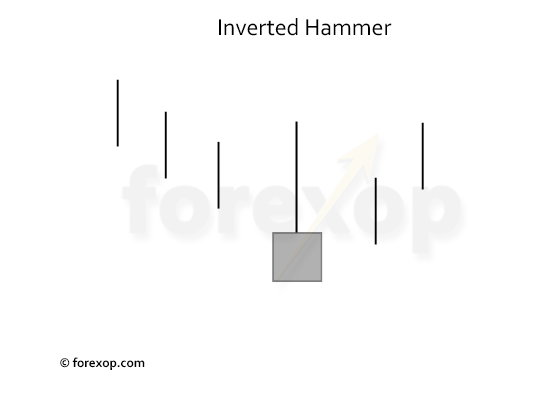 Download the candlestick detector.